A tool to help both new and returning customers get an instant lawn care services estimate. Get an instant lawn care estimate with out new lawn care cost estimator. This tool allows you to select your approximate property acreage and choose what services you are interested in scheduling. The result then provides you with a lawn care estimate. Your selections and estimate are emailed to us so we can contact you about the services you are interested in. If you have any questions or are having trouble using the lawn care cost estimator, please feel free to contact us and we will be more than happy to assist you. Check back for upcoming spring lawn care specials. For exclusive offers, please subscribe to our newsletter. $5 off mowing services for any adjacent neighboring property for those already receiving lawn care services. Lawn Cost Estimator provides an estimate based on the information provided. We strive to honor your estimate but please note that it is an estimate and cost may change after consultation. Lawn care is a basic task every homeowner must accomplish on a regular basis. 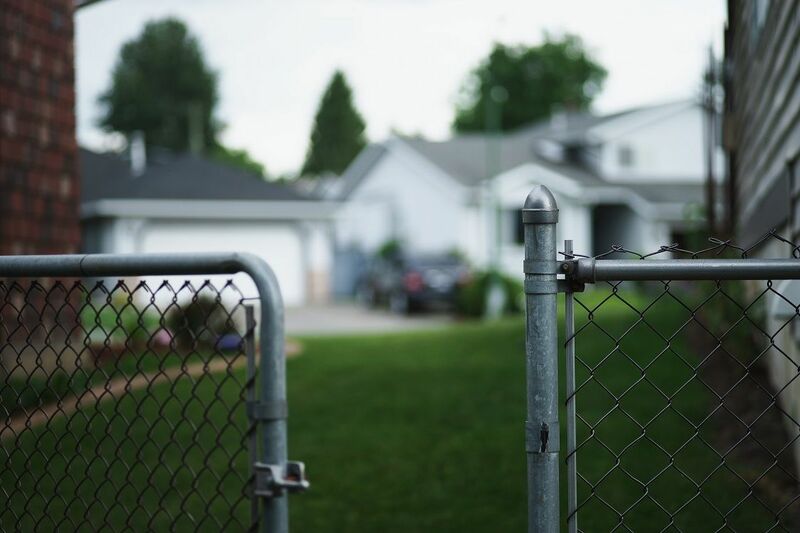 Proper lawn care is essential because it not only maintains the exterior beauty of your home but it functions to control water and protect you home's foundation. Hiring a professional landscaper will ensure your lawn and landscaping does just that. There are four factors that determine how much mowing services cost. Lawn Size - The size, or total acreage, of your lawn is the biggest factor in calculating your lawn mowing cost. Larger lawns take more time and usually additional equipment to mow in an efficient manner. Bagging Grass - Some homeowners prefer to have their grass bagged in order to keep a clean yard. This option increases the cost of mowing your yard because the cut grass has to be collected and removed after mowing. Edging and Trimming - Additional edging and trimming increases the overall cost of lawn care due to the extra manual work it requires. However, edging is essential to maintaining the grass around sidewalks and driveways, which keeps your curb appeal looking its very best. Yard Obstacles - Pools are great and fences are needed to keep your pets around and having fun but both can make mowing more expensive. Any obstacles that have to be mowed around will increase your lawn care costs. Besides mowing, a healthy and beautiful yard requires maintenance. Fall and spring are the best times to perform lawn maintenance activities such as fertilizing, aerating and overseeding. These three activities are essential in maintaining a healthy and productive lawn. Even though each is an additional cost, more often that not homeowners actually save time and money by hiring a professional. 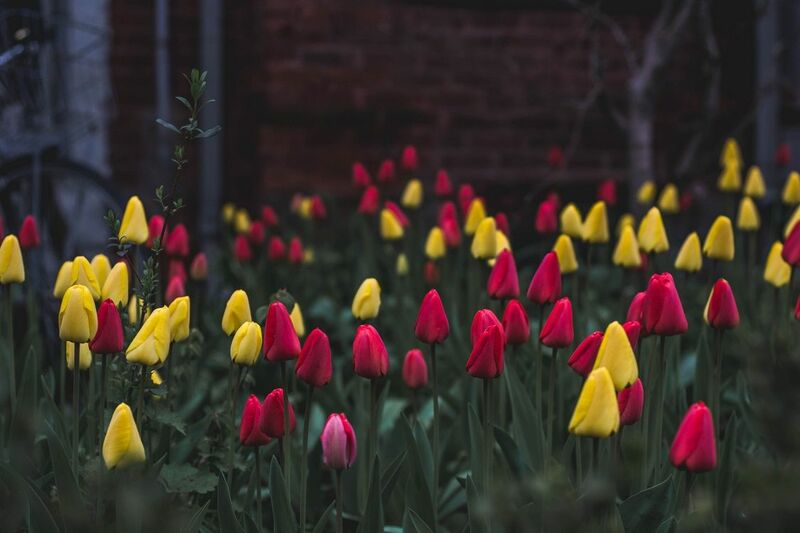 A professional landscaper will apply the proper amount of fertilizer based on your lawn's needs and correctly seed and aerate your lawn without you having to rent or buy expensive equipment all in a fraction of the time. For more information about maintaining a healthy lawn, please visit our blog. If you have specific questions regarding your lawn care needs, feel free to contact us and schedule a consultation. 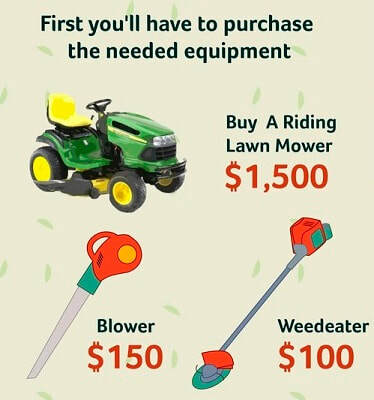 Are You Really Saving Money by Mowing Yourself? When it comes to lawn mowing, many homeowners mow their own grass. They think it is cheaper than hiring a professional lawn care provider to do it. Turns out, you are not saving as much (if anything) as you think. There are a number of reasons why hiring a lawn care service makes sense and cost is one of them. 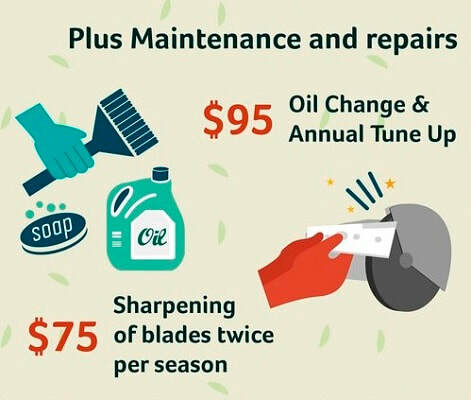 General costs associated with DIY lawn care. 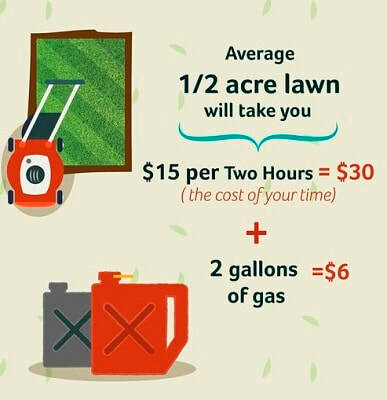 Use these costs to figure out what you are spending, and what your time is worth, each week you mow yourself. Then use our lawn care cost estimator to see what you can save!